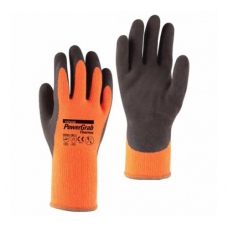 Gloves, whether you are using them to protect your hands from the cold or to protect your hands from rough surfaces we are able to fulfill your requirement. 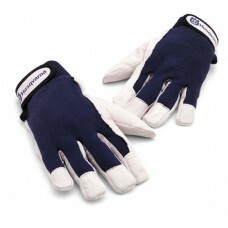 We have a great selection of gloves including gardening gloves and thermal gloves. If you work in a cold environment then have a look at our thermal gloves, if you work out doors and do a lot of gardening then view our gardening gloves. We also have a great selection of chainsaw gloves.